Thanks to our Elite Distributors, performing a 5- or 6-speed conversion on just about any vehicle is easier than ever. One such Elite Distributor – an early pioneer in the manual transmission upgrade and retrofit market – is Caldwell, Idaho –based Modern Driveline. Today, Modern Driveline (MDL) is a major player in the manual transmission aftermarket, developing installation and accessory kits to fit modern manual transmissions into a variety of vehicles. MDL was established in 1998, where we serviced the original Borg-Warner T-5, T-45 and T-56 transmissions. MDL became a TREMEC distributor in 2001, and, in 2008, a TREMEC Elite Distributor. Prior to staring MDL, I was working for a Mustang hot rodding shop. And, while working there, I converted my 1965 Mustang from an automatic transmission to a T-5 5-speed manual transmission. During this conversion, I found a huge lack of conversion parts, which led to me starting MDL. TREMEC: Do you specialize in a specific brand or model of car? Or type of use (street, road race, etc.)? In the beginning, we specialized in Ford due to my own interest and ownership of several Mustangs. 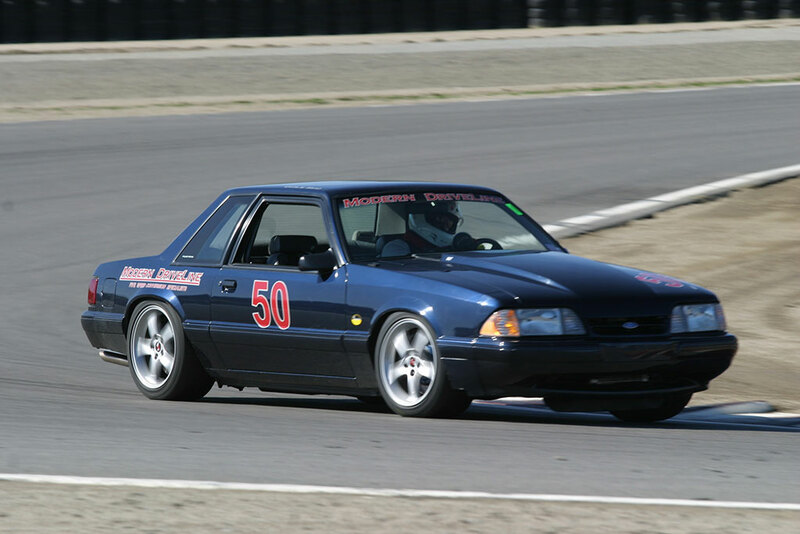 As a member of the NorCal Shelby American Automobile Club, I open-tracked my 1988 Mustang on a regular basis. Over the years, we have branched into all things rear-wheel drive. A deep understanding of the Ford product line. Everyone who works for us is a “car guy.” Many of us use the parts we sell every day. We have a deep understanding of TREMEC transmissions, as we started in service and worked our way to product development and sales. Many of the products we have developed have been from necessity, when we couldn’t find what the market needed. This is a reason we are one of the few distributors that builds our own line of clutches. What sets us apart from others is that we are in the transmission-conversion business – not all dealers are. We sell a lot of TREMECs targeted for specific vehicles. It is not uncommon for us to change a final gear ratio or modify the shifter location on a TKO or T-5. We are known of our Light Foot Series hydraulic systems. TREMEC: What advice do you give customers considering an upgrade to a TREMEC transmission? Think about your end goal. Is it improved drivability, improved fuel mileage or torque management? From there, we discuss what will be the best fitment for the vehicle and engine. For instance, installing a Magnum behind a 200ci inline-six is not a good match. And at the end of the day, what is the best transmission for one’s budget? That is an interesting question; there have been many. The most unusual was a SnoCat. Since the SnoCat was used for just pulling an ice shanty across a Minnesota lake, the customer wanted to increase his speed from 8 mph to 13 mph using a 5-speed. Another type of project was a modern-day Morgan three-wheeler. To make the Morgan look like the original, the customer chose a Harley-Davidson Screamin’ Eagle V-Rod twin mounted sideways and built a bellhousing to mate to a T-5 5-speed. The short driveshaft was mated to a Honda trailing arm. More recently, we were involved with a build of an Ohio State University late-model Camaro equipped with a Ford EcoBoost engine and a custom T-5 automated manual transmission. MDL thinks outside the box, and we are passionate about what we do. 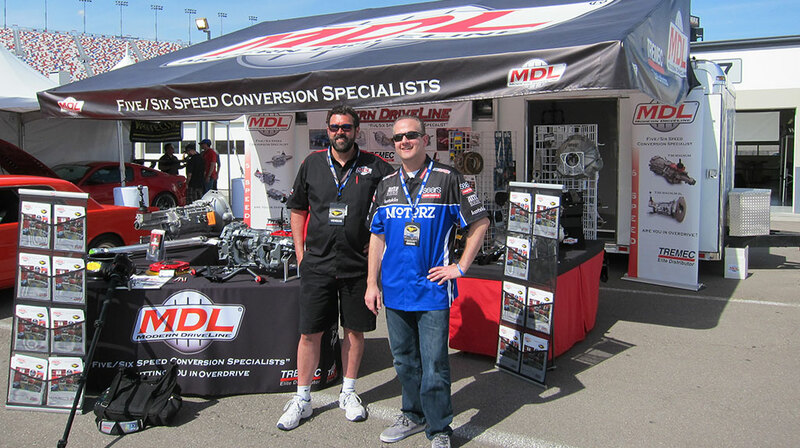 Think of MDL as a manual transmission niche provider. While most of what we do has become the standard, we are not afraid of taking on something custom. We currently deal in cars and trucks from the ’20s to current. Customers often ask us: “How much for a transmission package?” Since every client has different needs, we listen and make recommendations that best fit their needs. This way, we can provide the maximum enjoyment for fun-to-drive vehicles. But installing a modern TREMEC transmission into a classic muscle car requires a lot of engineering and leg work. Other than bellhousing and transmission mounts, there’s the shifter location that has to be considered, too. For that, a company that can put it all together for you is going to be your best bet to save time, money and effort. 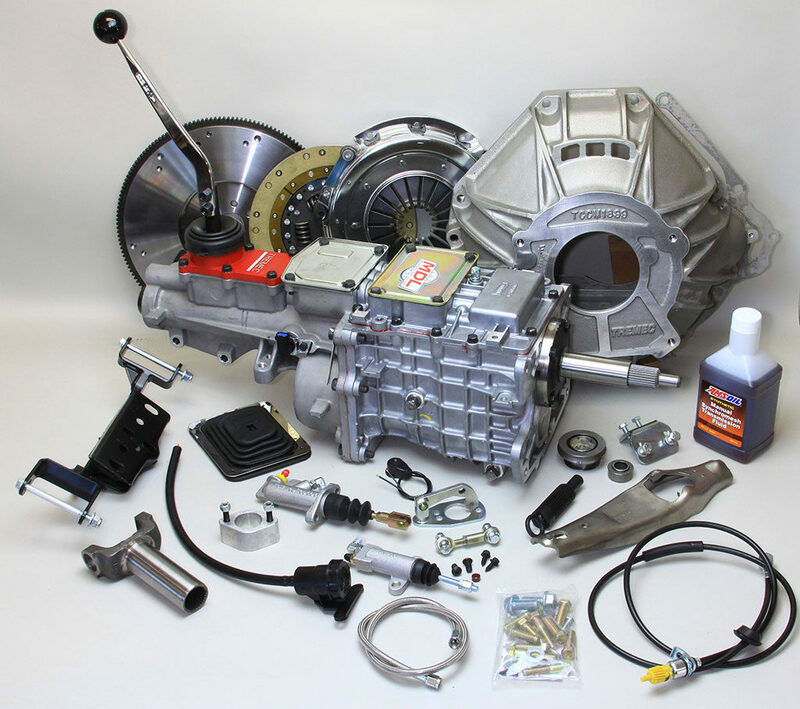 TREMEC Elite Distributors take the transmission swap to the next level. This select group of experts has years of experience in providing the right transmission kit for your project, whether it’s custom project or a straight-forward replacement transmission, in a one-stop package that is made specifically for your application. Previous Previous post: Should I Upgrade to a TREMEC TKO 5-Speed or Magnum 6-Speed?